Separated by canals and linked by bridges, Venice is a very unusual city in the north of Italy. Barely changed in the past 600 years, it clings on to its past – making it an incredibly authentic and beautiful city. Most famous for its acqua alta (high tide), the people of Venice have learnt to live with water gushing down the streets, and it has become a part of life – and part of the attraction for the many tourists visiting each year. A romantic city, Venice is a destination particularly favoured by couples seeking a romantic getaway, and the luxury accommodation here will not disappoint. 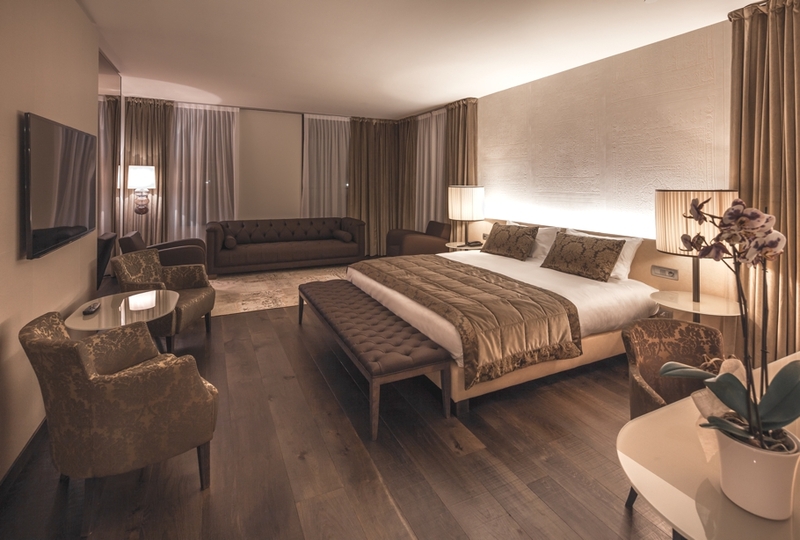 NH Hotel Group, Europe’s third biggest business hotel chain, has unveiled a new premium brand, the NH Collection in Venice, Italy. 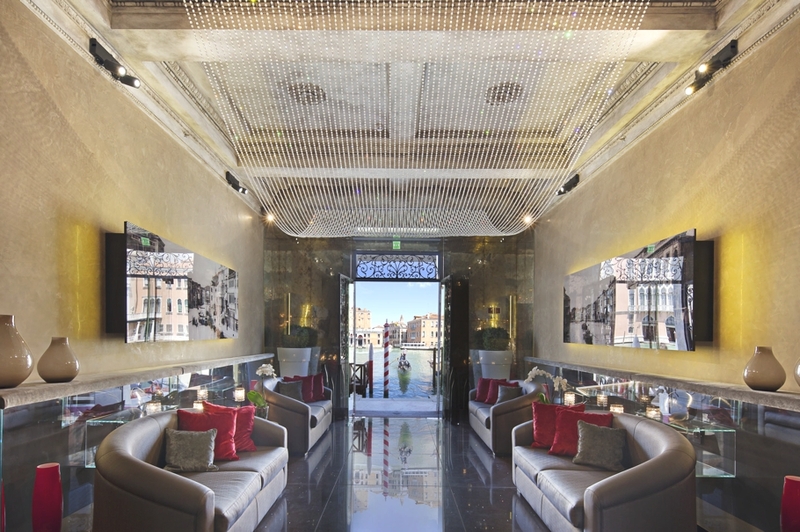 The LaGare Hotel Venezia hotel in Venice boasts a fabulous location on the Island of Murano, which has been a renowned glass making centre for centuries and the hotel building is itself an old glass factory.